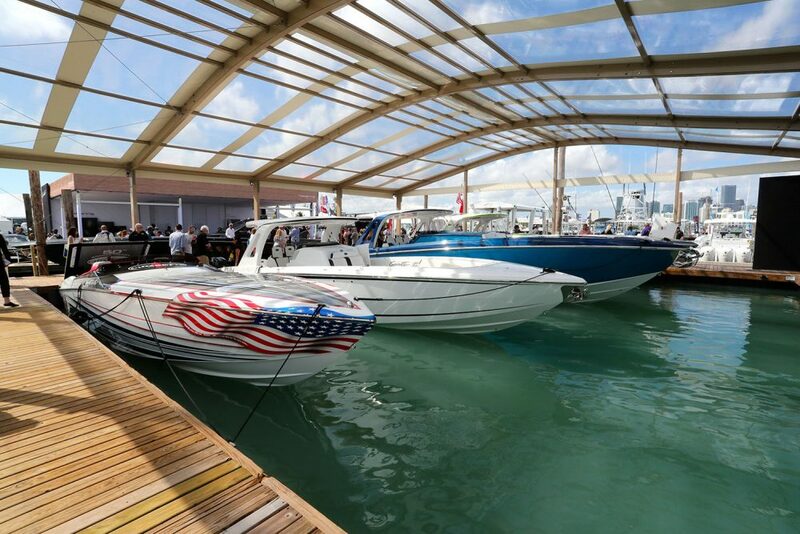 Different versions of the boats are available for saltwater or freshwater. In every corner of the nation, you won’t have any trouble finding thrill seekers and adrenaline junkies who enjoy the wide world of watersports. 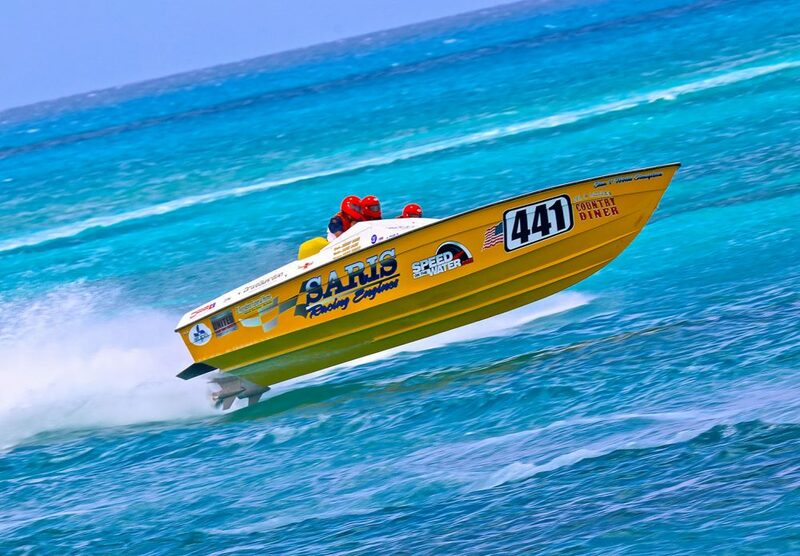 Few experiences are as exciting as being towed at high speed across the surface of the water, or surfing along the wake of a moving powerboat. Watersports take a huge range of forms, and some common towables include tubes, knee boards, water skis, and wakeboards. Many people also consider boating activities like wind surfing and riding a PWC as forms of watersports. In fact, this topic is so broad we have an entire section on boats.com dedicated to watersports alone. 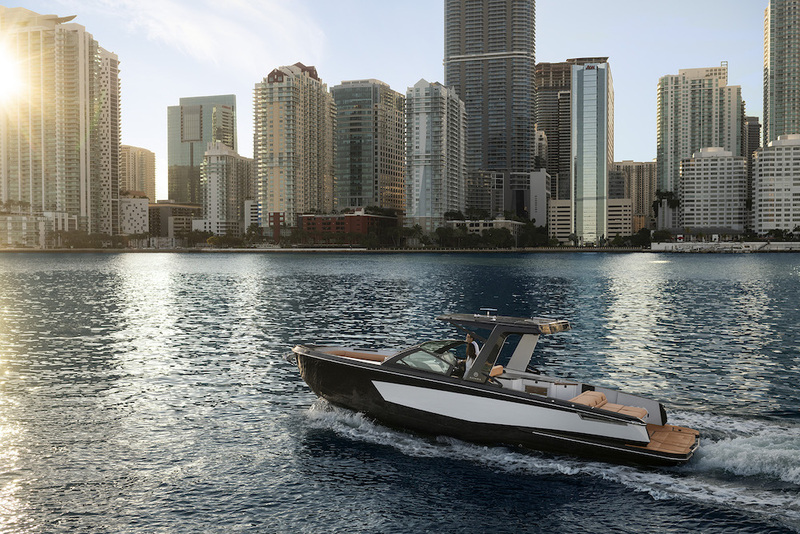 While a number of different boat styles are appropriate for watersports, there are also many genres of boats designed specifically for the task – and even fine-tuned models made for just one particular form of watersports. Wake surfing, for example, has exploded in popularity the past few years. As a result, entire fleets of wake surfing boats have been developed. 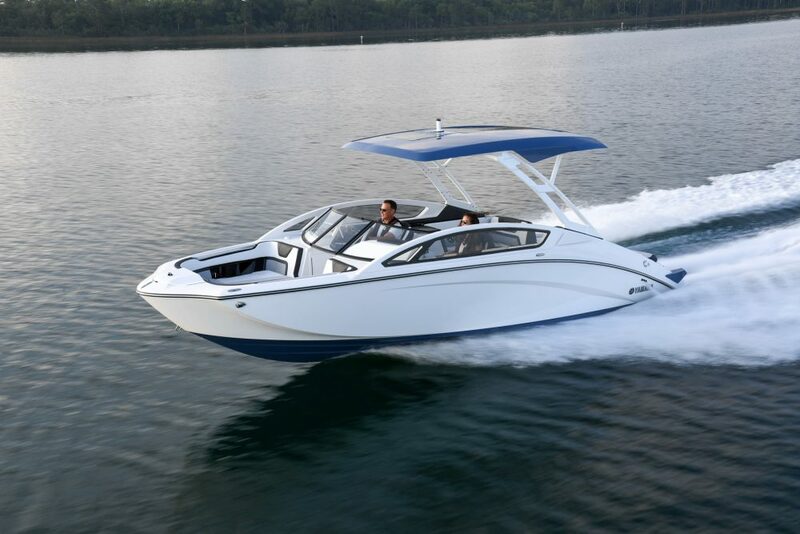 There are even marine power systems designed just for wake surfing. Along with those purpose-driven boats, there’s a slew of water toys created for watersports junkies. While many of these are designed for high-speed antics, there’s also some watersports gear created for the more mellow among us. Stand up paddle boards (SUP) for example, have gone from unheard-of to raging popularity in just a decade or so. Today there are even pedal-driven platforms (like the Hobie Mirage Eclipse) which essentially allow you to jog across the water’s surface. Considering the huge variety of possibilities ranging from rambunctious to relaxed, we have to wonder: is there anyone who can’t find some form of watersports they’d enjoy? We think not.